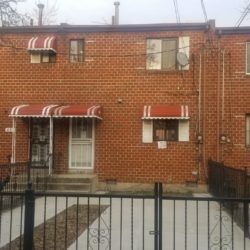 In beautiful Canarsie, on a serene, tree lined block, on E 98th Street between Avenues M and N, sits a great Real Estate investment deal. This is a semi detached two family home completely move in ready, just waiting for you to make it your unique home. The wood floors have been newly finished and bathrooms re-grouted, giving the property a fresh and inviting vibe. It comprises of a three bedroom, 1 bath unit on the second floor and a two bedroom, 1 bath unit on the first floor. 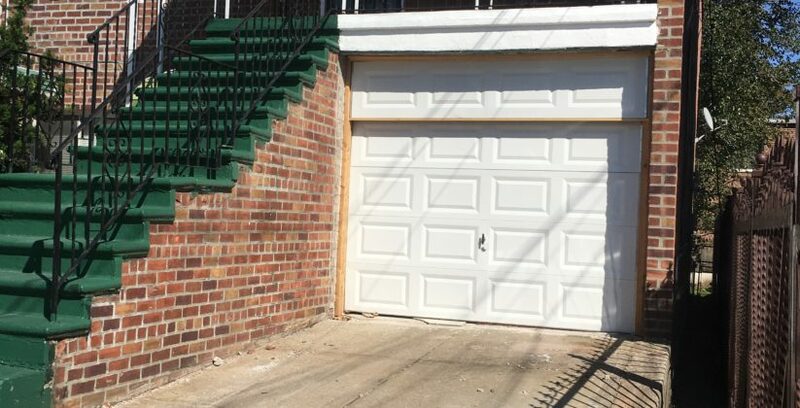 In addition, there is a full finished basement with endless possibilities; including washer and dryer hook up, two bathrooms, a boiler that is only ten months old. PROPERTY BEING SOLD AS IS. Yes, we do Co-Broke. Literally Move In Ready. Start packing. This home must GO! !